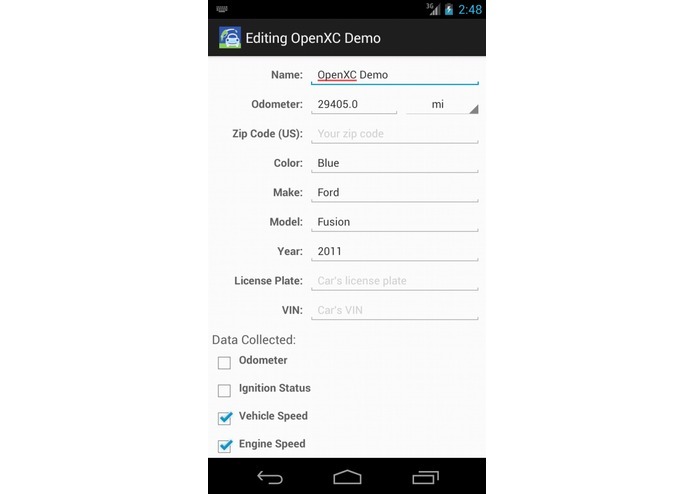 CarglyXC is a new Android app that collects OpenXC data and syncs it with the Cargly online service. 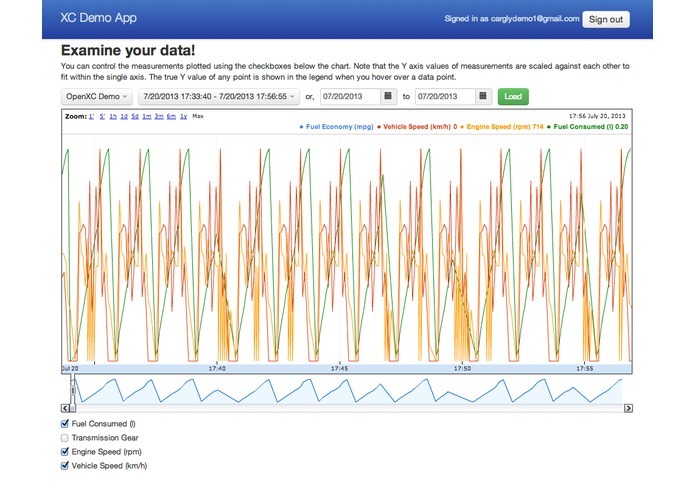 As the data gets uploaded, it can be analyzed to see how your driving affects fuel economy, vehicle expenses, and vehicle health. Multiple vehicles within your fleet can even be compared with each other. Additionally, an API is provided that allows developers to build apps based on all the data Cargly tracks, including OpenXC measurements. The API makes it easy to integrate OpenXC data into existing applications without having to worry about the challenges of collection, storage, and retrieval. 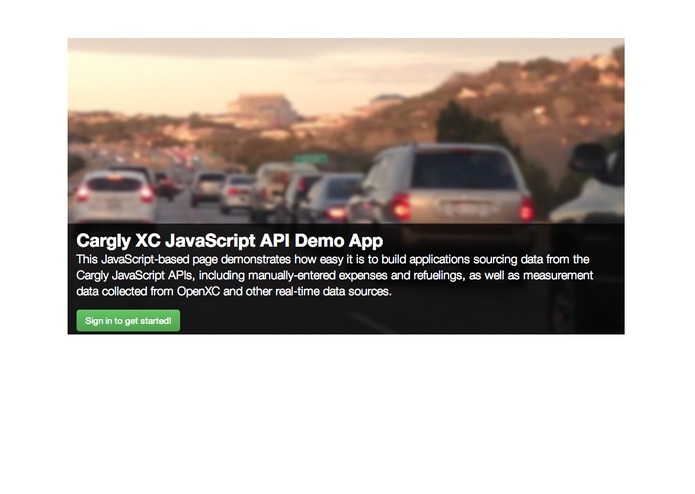 For this Challenge, a demo web application was created using this API that allows drivers to compare trends in their OpenXC data against changes in their fuel economy over time.